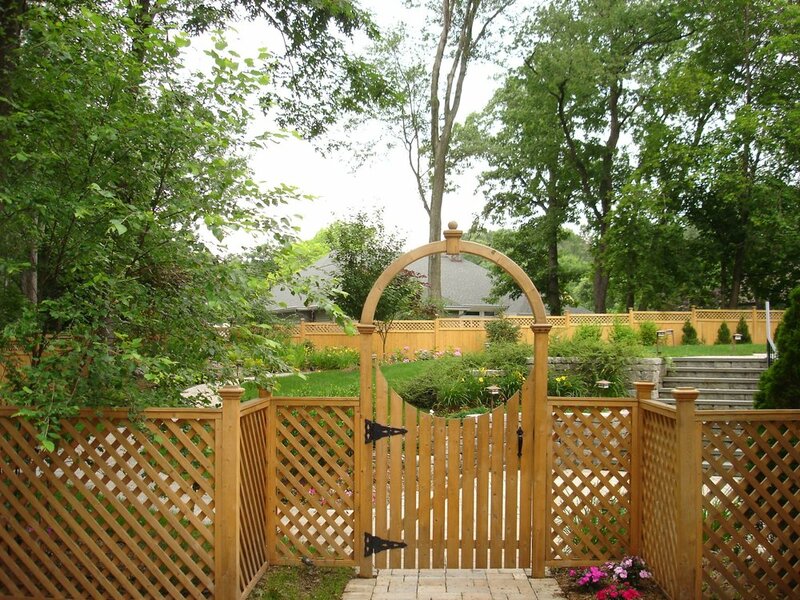 Combining the lush details of an outdoor space with the structure of a well-designed landscape is crucial when choosing the appropriate fence. Additionally, durability and maintenance is key to the long-term health of the installation. These natural wood, insect-resistant fences combine nature's beauty with practicality, sturdily enclosing yards, fields, and businesses alike. A wide selection of varying design elements make this solution ideal for those seeking to blend the natural beauty of their outdoor haven with the needs of seamless everyday use.